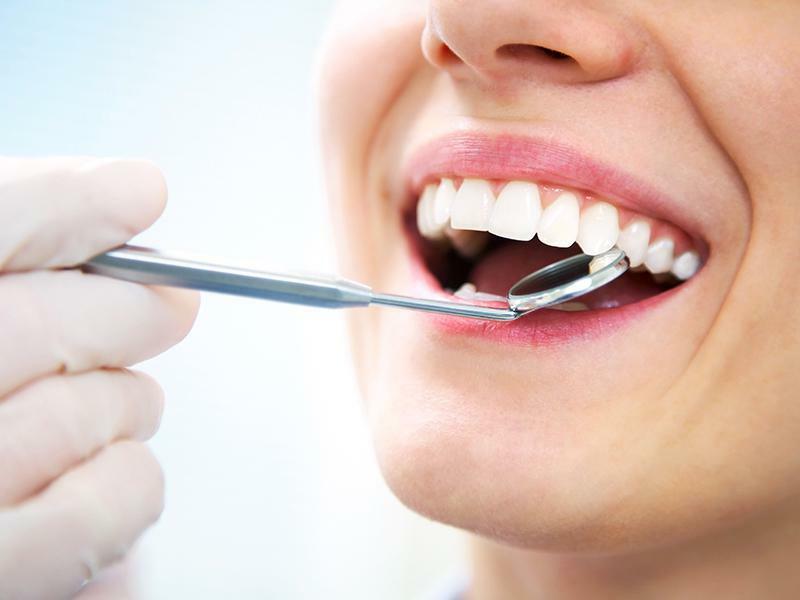 Tooth restoration is a vital process in reinstating worn-out teeth. Bonding can be an effective quick fix solution to fissures between teeth, stained teeth, side-effects of braces and deformed teeth. It is cheaper than many other tooth restoration options available. Missing teeth can be substituted by dental bridges. Missing teeth not only pose an aesthetic problem but also creates functional issues in eating, speech and gum disorders. They are a permanent solution that resemble natural teeth. Usually recommended when there is tooth loss, the crowns need proper medical supervision. Made of porcelain, they are cemented together. A temporary crown is used in the interim period when the permanent crown is being manufactured in the dental laboratory. Since they are custom made, they need time before they can be made available for use. Trusted doctors and dental laboratories need to be consulted for optimum results. These are used to treat minimal fractures. They also help to solve teeth sensitivity issues. Fillings vary from white porcelain to silver amalgam corrections depending on the type of filling you want. These implants are attached to the jaw and hence require adequate jaw bone for support. But once they are in place, they will allow one to continue all necessary functions of the teeth which would otherwise be impossible. They do not require filing of the teeth and are affordable. Bridges on the other hand require the adjacent teeth to be prepared first. Those who have lost teeth are the candidates for dentures. Effects of displacement in the teeth will further worsen the overall look and oral health. Hence missing teeth should be paid attention to and replaced. Without the proper dentures for support, the face also will not have the support and may lose its youthful appearance. They are a substitute for dental crowns. Inlays and onlays offer a well-fitting, stronger, longer lasting reparative solution to tooth decay or similar damage. These restorations are beneficial from both an aesthetic and functional point of view. Same day dentistry methods condense the multiple phase visit procedures and give effective solutions that are possible in a single office visit. The make and type of prosthetics is the key to healthy tooth restoration methodology. An unsuitable tooth restoration will cause discomfort and will also not be long-lasting. Dental hygiene also decides on if the tooth restoration method will work or not. Full mouth restoration would at least take a year’s time. To rebuild the lower and the upper jaw is a multiple phase process and requires multiple office visits. This is a single office visit method. Fillings are placed directly into the cavity. The type of filling is decided based on the location. Glass and resin ionomers can be used in areas not vulnerable to heavy chewing. This is the umbrella under which crowns, onlays and inlays can be categorized. This is the multiple phase multiple visit restoration method. This is a permanent fix unlike the direct tooth restoration methods. The time frame may range from something between 2-3 weeks up to a complete year. Depending on the time in hand, cost and filling requirement, you need to decide the kind of restoration you would like to opt for.